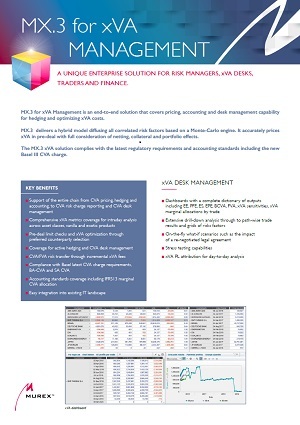 Although security is still a core concern, the move to the cloud in capital markets has accelerated over the past year. Learning from the successes and failures of first movers and driven by a growing regulatory burden, banks are increasingly exploring the cloud in order to gain flexibility, speed and potentially reduce costs. 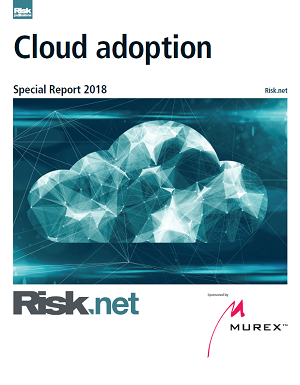 In this Risk.net special report on cloud adoption, we explore the latest trends and market movements, including the obstacles and opportunities that come with cloud, as well as how cloud may be leveraged in a regulatory compliance context.